A new video essay quickly runs through the history of the American mainstream movie business. 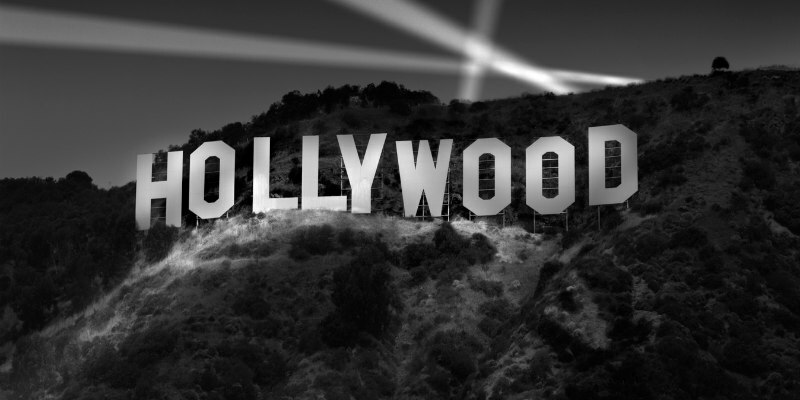 Youtube channel Now You See It's video provides a brief overview of the history of the industry we know as 'Hollywood'. You can support Now You See It by donating to their Patreon.